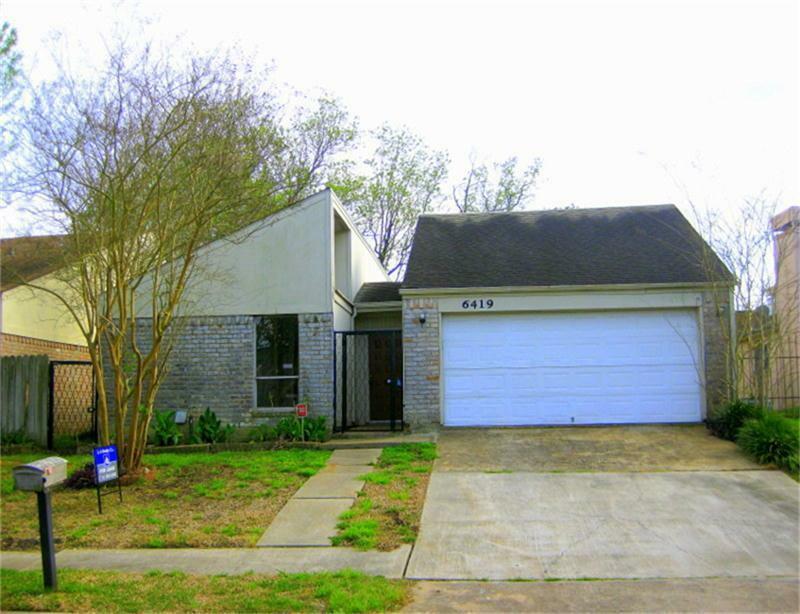 Immaculate condition one story 3/2/2 home is located in a tree shaded street. 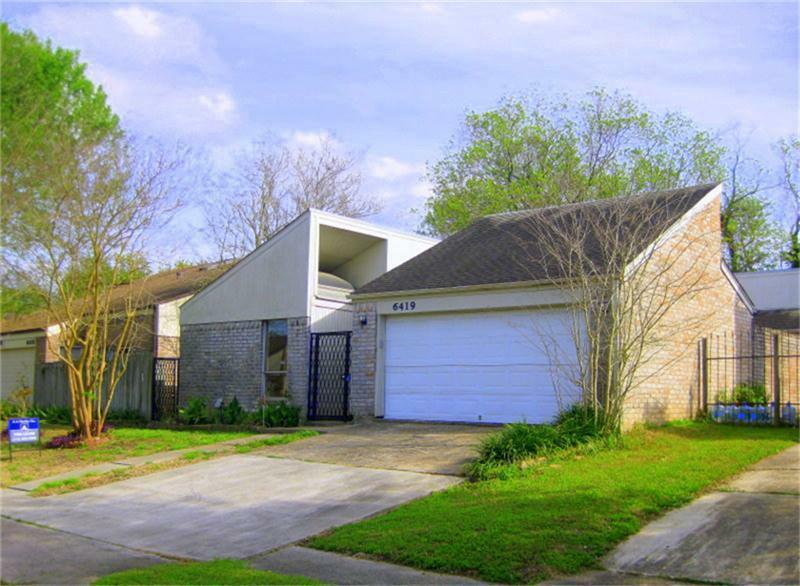 Home features high ceiling thr-out the house.NO CARPET,wood floor thr-out living room,bdrms,hallways;Tile floor in all wet areas;Hardwood cabinets,granite counter-tops for kitchen and bathrooms. Spacious formal living W/Cozy fireplace. 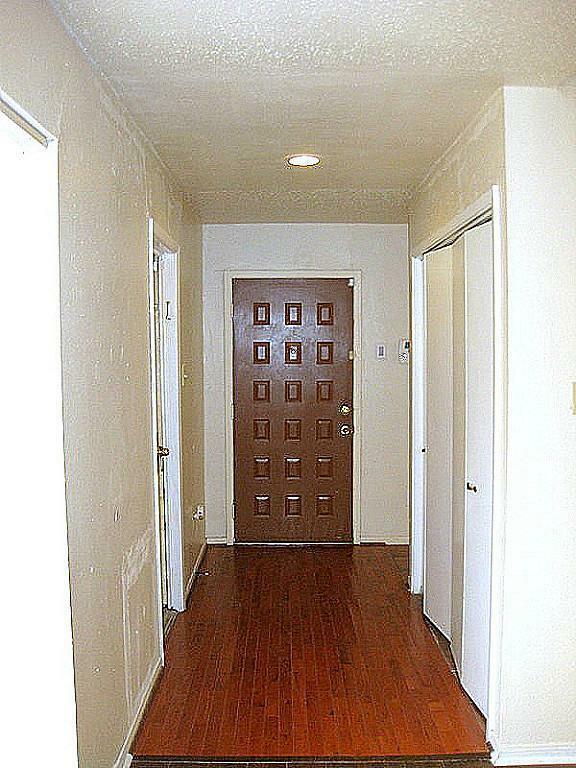 Large master suite W/Ceiling fan,walk-in closet. Sliding door leads to courtyard for you relaxation. 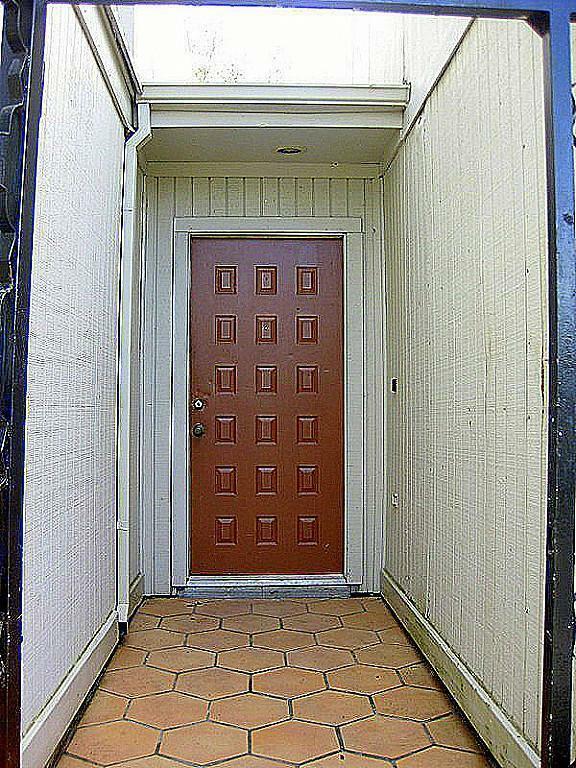 Easy access to Beltway 8,59.